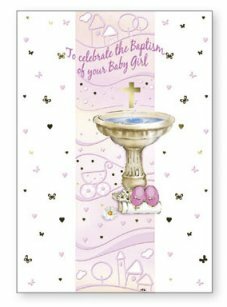 DIVINE CHRISTIAN GIFTS - Baptism Card for a Girl. Baptism Card for a Girl. Congratulations on the Baptism of your Baby Boy.